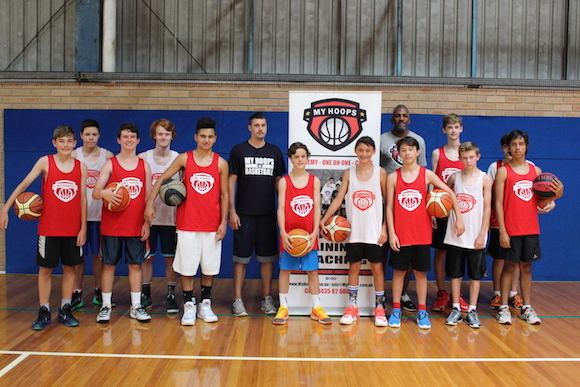 The MyHoops Basketball Skills Training for kids is a comprehensive weekly training program designed and developed by Director & Head Coach, Bruce Bolden. 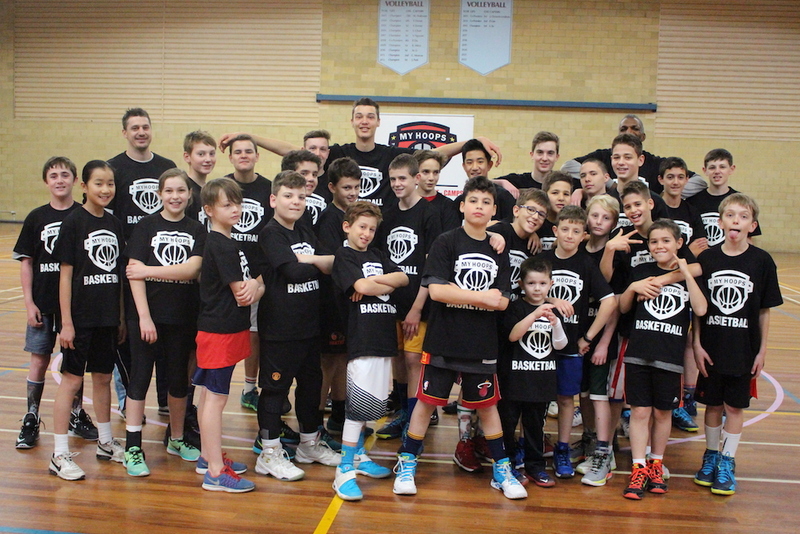 Our team of experienced, skilled and family oriented coaches are driven to enhance the skills of kids of all levels. With weekly basketball skills training, we help kids to develop their basketball skills, physical fitness and love of sport in a fun and supportive environment. The Skills Training Sessions are run during each school term (4 terms a year, commencing in week 2 each term in a 9 week program) and is split across multiple venues and skill levels. All boys and girls aged 6 to 17 are catered for. 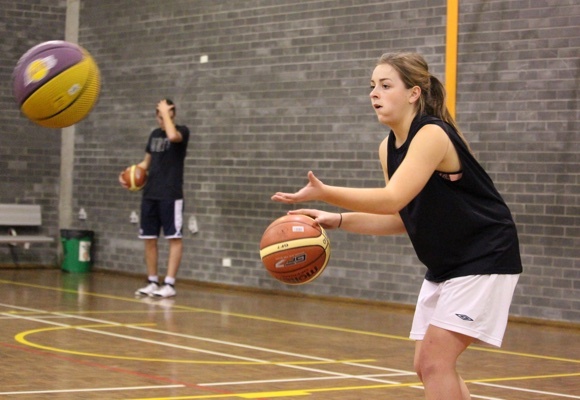 Our basketball training focuses on skills & fundamentals – Allowing for your child’s personal development.